Majestri makes it so easy to sell merchandise and other club paraphernalia online. Anybody that's been through the experience of trying to set up an eCommerce solution for themselves will recognise how easy we make it. Like much of the functionality in Majestri, there's a set-up side and then the aftermath of activity. This guide takes you through all the things you need to know (there's not much really). The Online Shop is worthy of having its own tab in the Control Room. It's dead easy to find. This is really the easy part. Select either of the buttons indicated below. You'll be presented with a view of all products. Click the big blue + Add a Product button. You'll see the following popup. 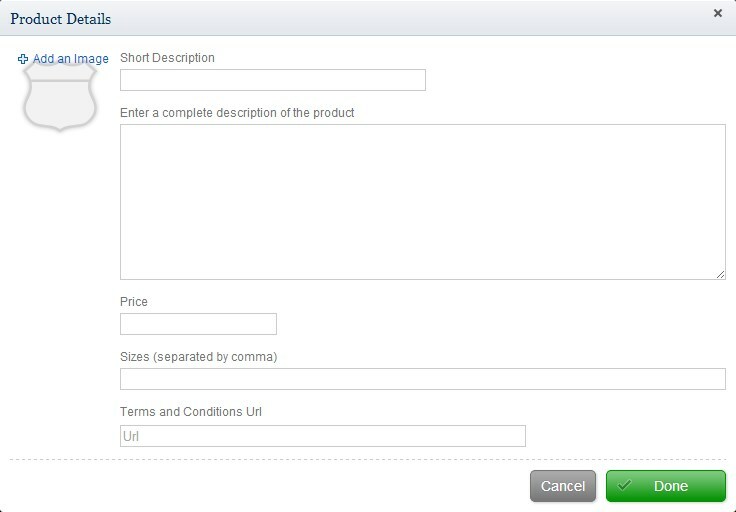 Fill in those few fields and as soon as you hit Done, that product will be ready to sell. Fantastically easy, hey? We recommend that you take nice photographs of physical products that you're going to sell, or search Google Images for a clever little graphic for something that can't be photographed. Remember, your trying to tempt visitors with your wares. Make them look as nice as possible. There are a few entry points into the list of orders. The only differences between them all are as to which type of view your first look of the orders will be. Let's have a look at the screen and talk about some of the elements of it you can use to get the view of Orders that you want. The list of orders on the left match the applied filters (if any) on the right. 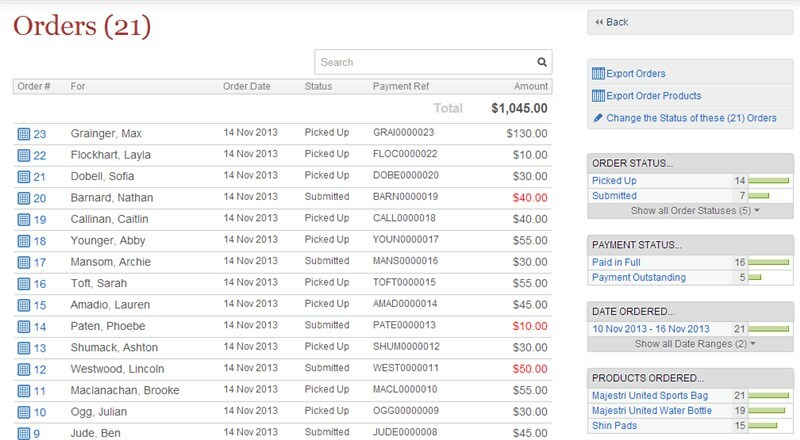 Using those filters, you can refine your view of orders to see only those that you want to see. For instance, select an item from the Products Ordered, to apply a filter and see only those people who have ordered that product.